You may be considering restorative dentistry, but if your teeth aren’t healthy, you are missing an important first step. 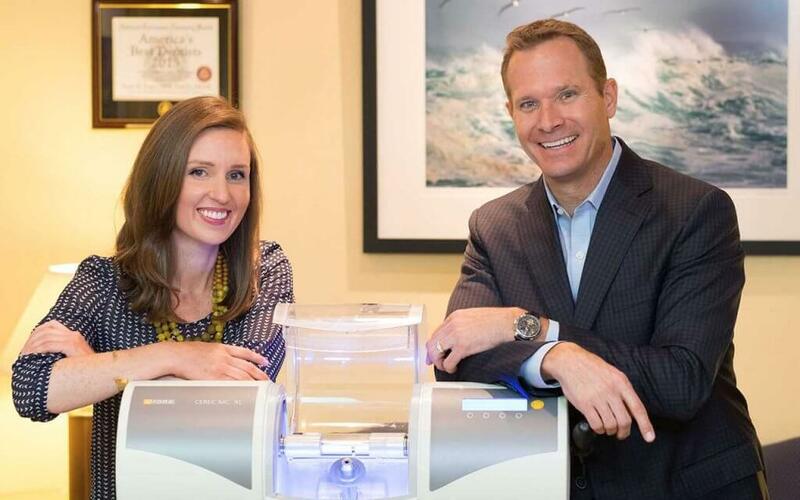 At Pope Dental in Walnut Creek, restorative dentist Scott Pope, DDS, wants to ensure that all of his San Francisco Bay Area patients first have a solid foundation of dental health before he offers cosmetic dental treatments. You may hear the term “root canal” and immediately visualize a painful dental treatment. In reality, the root canal therapy offered by Dr. Pope will help reduce dental pain. The root canal is the section of your tooth that protects a strand of nerves and dental pulp, which supplies nutrients to the tooth’s root. However, if infection or trauma damages the pulp, it will eventually die, killing the tooth in the process. To save the tooth, Dr. Pope can perform root canal therapy. This procedure requires the removal of the infected pulp, the placement of a dental crown, and the sealing of the tooth. To learn more about root canal therapy or to schedule a comprehensive dental examination, contact the Walnut Creek office of Pope Dental today. If you are missing teeth and want to restore not only the natural look of your smile, but also the functionality of your mouth, you might consider dentures. At Pope Dental in the East Bay, Dr. Scott Pope offers fixed dentures to repair the gap in your smile. The fixed dentures offered by Dr. Pope are made of durable resin or plastic. Unlike the dental implant procedure, which implants metal rods into your jaw, fixed dentures attach to surrounding natural teeth with discreet, tooth-colored clasps (called precision attachments). If your teeth are badly decayed or damaged, you may require more than basic restorative dental work. You may need a full-mouth reconstruction to restore proper dental function to your mouth. Fortunately, full-mouth reconstruction doesn’t have to be an overwhelming experience when it is in the care of experts. The staff at Pope Dental works with a team of exceptional specialists to cover every aspect of your dental health. With years of advanced training in full-mouth restorative care, Dr. Pope is capable of treating even the most complex cases. In addition, his professional relationships with some of the best plastic surgeons in the San Francisco area allow him to create a comprehensive treatment plan that focuses on all of your aesthetic concerns. 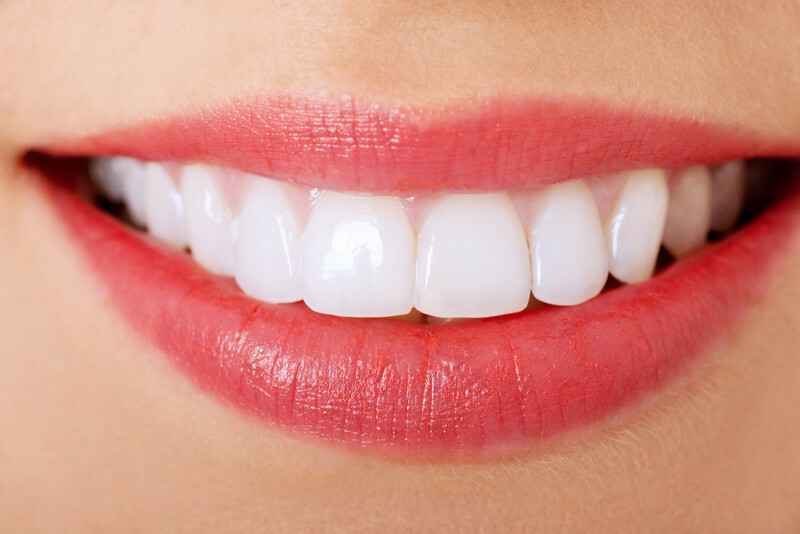 So, if you are in need of a comprehensive smile makeover, contact Pope Dental in Walnut Creek to schedule a full-mouth reconstruction consultation. If you are missing one of more teeth, you have options. In addition to fixed dentures, Dr. Pope also offers dental implant placement to his San Francisco Bay Area patients. Dental implants replace a tooth’s root and restore stability to your jaw. Learn more about the dental implant treatments at Pope Dental. A clicking or popping jaw can be not only annoying, but also painful. Many times, problems with the jaw’s temporomandibular joint (TMJ) are the culprit. Dr. Pope offers various treatments to relieve pain from TMJ disorders. Learn more about Pope Dental’s available TMJ disorder treatments. To learn more about the restorative dentistry treatments we offer to our San Francisco Bay Area patients or to schedule a consultation with Dr. Pope, contact our Walnut Creek dental practice today.